Outbound Training puts the participants in an unfamiliar and uncomfortable zones where they can discover new insights into themselves and how they relate to other participants in the team. It helps to bring out the dormant qualities of an individual and allows them to see how they function in a group setting. 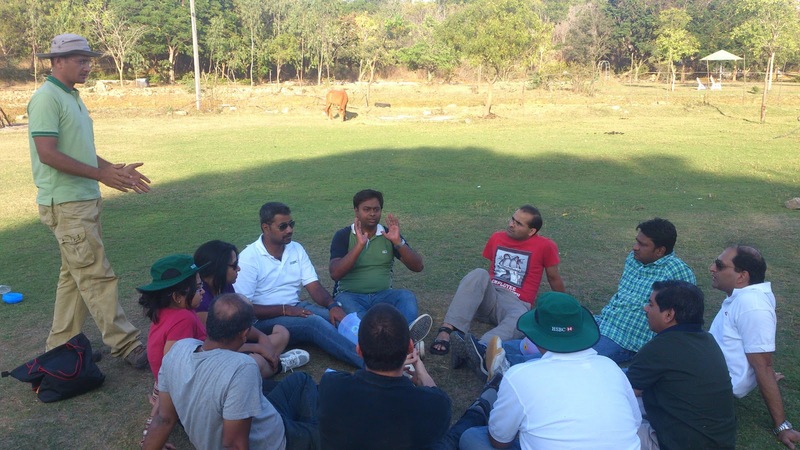 The outbound activities helps in building confidence among the participants and allows them to work as a team and apply the learning back at the work place. The Team Building activities create an effective learning platform and challenge for the individual and the team promoting self-discovery and a powerful insight into how one behaves individually and in a team. Our programs requires participants to use a variety of intelligence's: linguistic, physical, interpersonal and intrapersonal, then step outside the activity and look at the experience and their roles in it. Experiential learning fosters and strengthens trust, creating an ideal environment for groups with diverse behavioral styles. We offer tailor made activities to meet the needs of your organization. 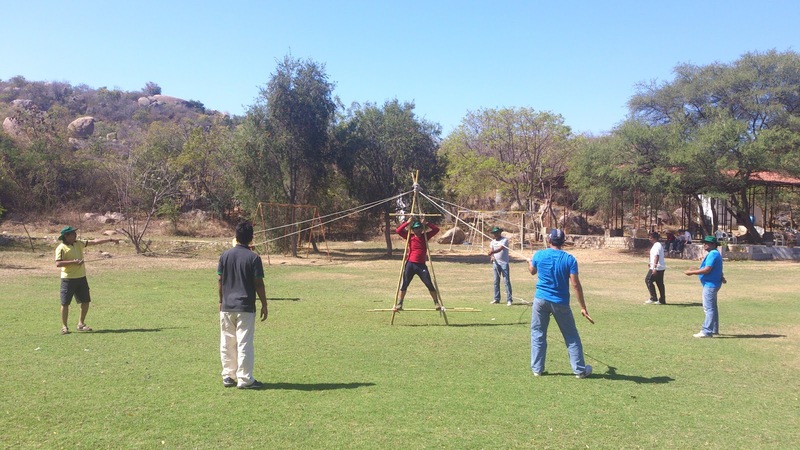 We Conduct Outbound Training and Team Building with plethora of experiential activities including team building games and adventure based activities.